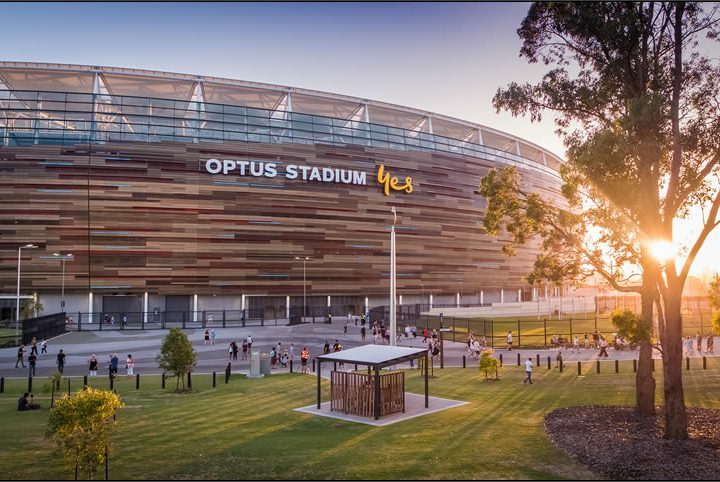 While in Perth, why not explore some of the many exciting markets on offer. 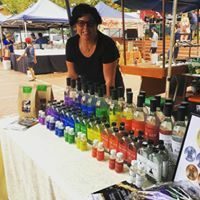 One of our favourites is the Subiaco Farmers Market, and not only because we regularly have a Sin Gin stall there offering tastings and sales of our popular gin! 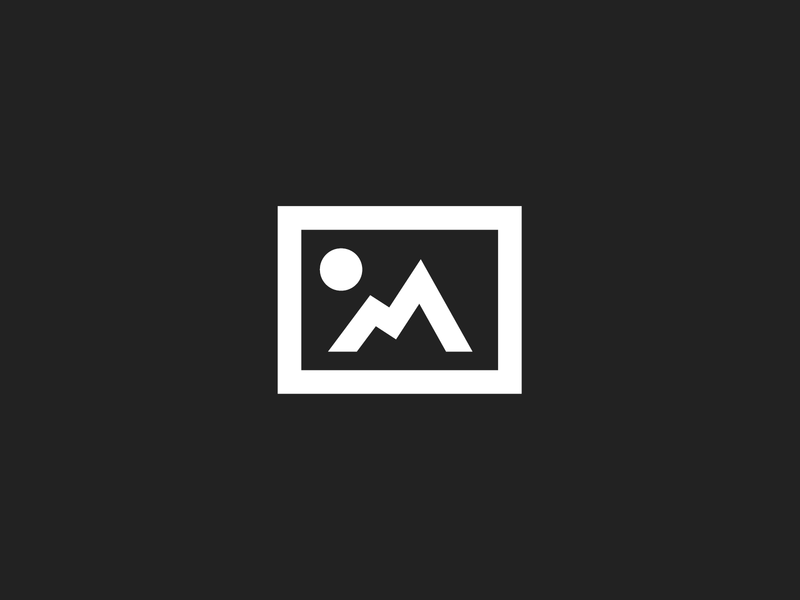 Located at the Subiaco Primary School on Bagot Road in Subiaco, the market is renowned for farm fresh and organic produce. Fruit and veg, bread, eggs, bratwurst, baked goods and more. 8am till noon every Saturday. Stop by and say hi! A trip to the Freo Markets is always a treat. There’s something enticing about the bustle, the smells and the tastes on offer. You’ll find a bit of everything there; fruit and veggie vendors put on a colourful display in one corner plus, there’s clothes and artwork, leather goods and jewelry and plenty of delicious food to make each visit a different experience every time you go. Open every Friday, Saturday and Sunday. Oxford St Leederville hosts a market with a difference. Each week there are a different group of ladies featured, showcasing their unique products. Every Saturday and Sunday July to September, 10am to 2pm. Take a trip to Canningvale and experience the Perth Markets, where you might nab a new or second hand bargain form one of the many vendors. Pick up breakfast or do all your fruit and veggie shopping in the one huge location. Every Sunday morning, Bannister Road, Canningvale. Breakfast, juices, coffee, smoothies, preserves and a swathe of fresh and local fruit and vegetables at great prices. Every Saturday morning in July. Over 170 vendors showcasing produce, gifts, crafts and meals from the Perth Hills regions. Kalamunda Central Mall, first weekend of every month. A great day out. Spend a morning in the quaint surrounds of Guildford, rummaging through locally handcrafted goods, vintage items, collectables and upcycled wares at the Stirling Square Markets. There’s live entertainment, stacks of things for kids to do, and to top it all off the place is pooch-friendly. Once a month the street is turned into the Sustainability Markets. Wander through a variety of regular and one off stalls, with plenty of eco-friendly items on offer. 29 July. Joondalup hosts a massive indoor market once a month, with live entertainment and over 170 stalls offering homewares, handmade jewelry, skincare, plants and more. 29 July. With proceeds going to the local primary school, this is a community farmers market offering produce straight from the farmers to you. Grab a bacon and egg roll and a coffee while you’re there! Every Saturday morning. East Perth hosts the Perth City Farm Markets, packed with the best quality organic, biodynamic, ethical and sustainable produce from around town. Even the café stocks food made from their own garden. Every Saturday morning. Held at what used to be South Fremantle High School, enjoy shopping for fresh produce, breakfast, perhaps a crepe or two and live music. Every Sunday morning in July.